iGi Partners imported Holacracy from the United States to expand it in France and Europe (French and English). 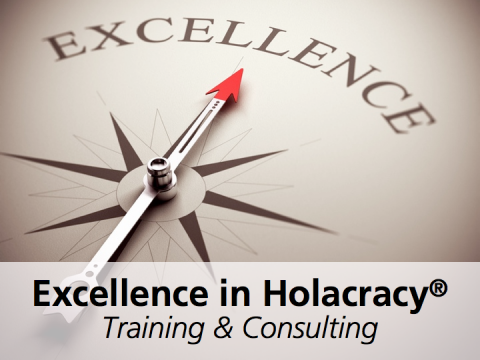 We are one of the nine companies in the world authorized to offer services in Holacracy. Our seasoned team teaches organizations how to benefit from this new management style adapted to the 21st century. 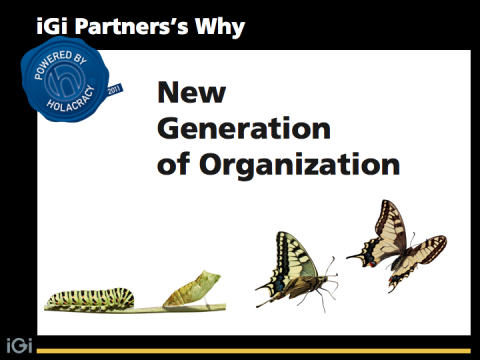 The purpose of iGi Partners is “Sovereignty powered by Holacracy”. In order to provide state-of-the-art training, support and coaching in this cutting-edge managerial technology, iGi Partners is constantly perfecting its practice within its own structure. Power games, poor performance, lack of transparency and responsiveness, waste of time, endless meetings, stress, uneasiness and disengagement from employees: how can organizations still encounter the same endemic challenges while numerous managerial techniques have been developed over the past few years? 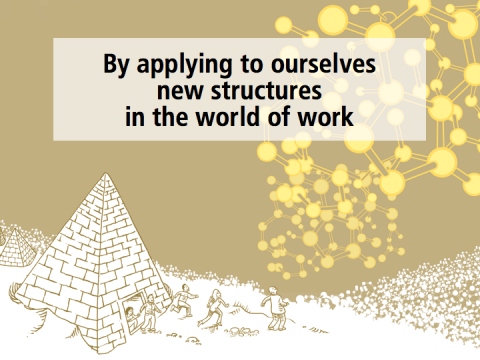 iGi Partners brings an innovative answer to this question: the structure of the companies must evolve by setting up a modern mode of governance that enables the development of necessary skills to face present-day challenges: agility, resiliency, transparency, collective intelligence and distributed leadership. Bernard Marie Chiquet, founder of iGi Partners and Certified Master Coach in Holacracy, the highest certification level. Check the structure and governance of iGi Partners with GlassFrog, the software that makes organizations visible and readable.